The Sametex spol. 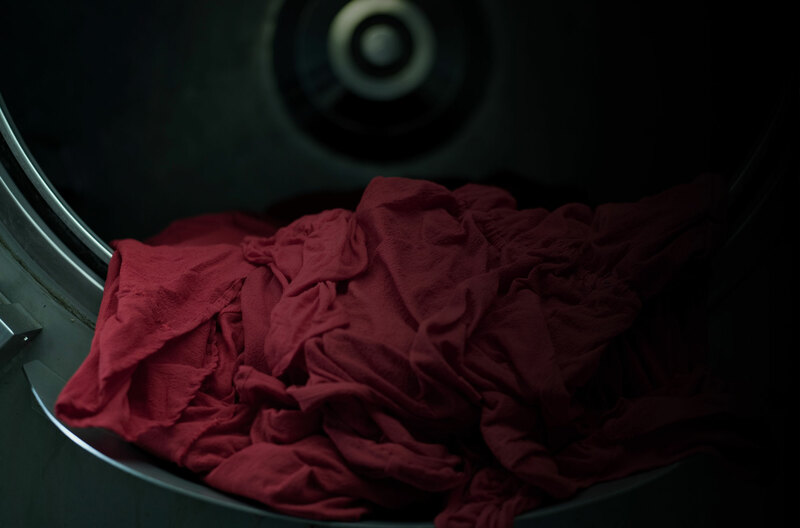 s.r.o Group is one of Europe’s leading manufacturers of high-quality velvet fabric for men’s, ladies’ and children’s clothing, furnishings and the technical textiles market. The company is owned by the Marzotto Group, a leading Italian multinational manufacturer. The result of this fusion is a company which, after just over one year, is producing volumes three times higher than in the company’s recent past, with a diversification of products covering all segments of its target market. 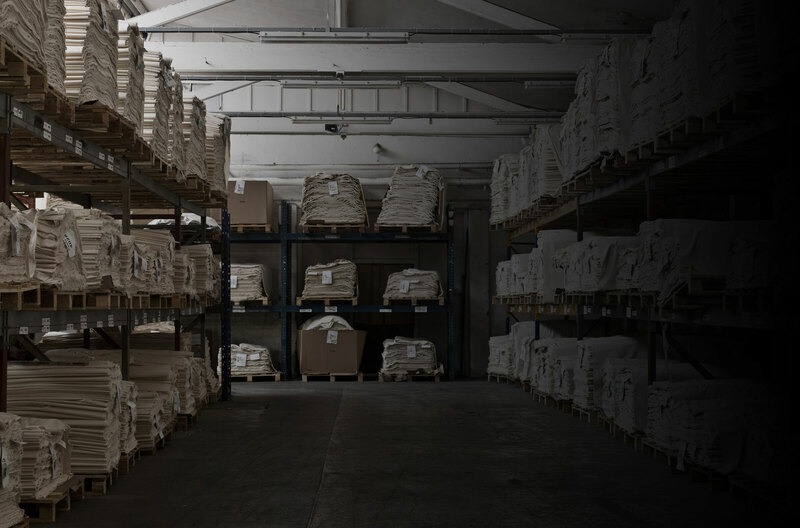 Sametex guarantees the quality of the production process and the final product, as well as the high level of professionalism and expertise of its workforce. Thanks to the complete range of textile technologies for velvet production, Sametex offers all related products including corduroy and plush. In addition to the strong focus on cotton velvets, a variety of yarns are used such as viscose, cotton-viscose, wool and polyester. 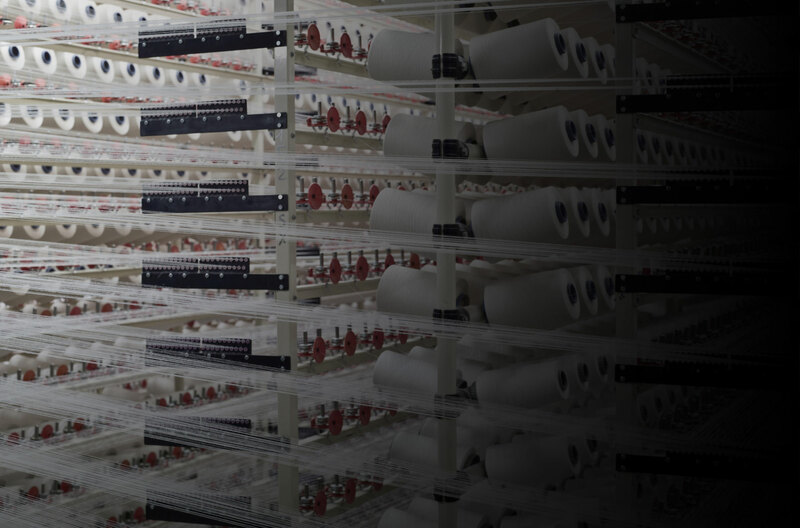 Sametex exclusively produces the collections of Redaelli, Niedieck and Girmes, as well as further garments tailored to its customers’ specifications. From plain velvet to rich jacquards and embossed, printed and dyed fabrics to premium fur imitations; virtually any client requirement can be met. 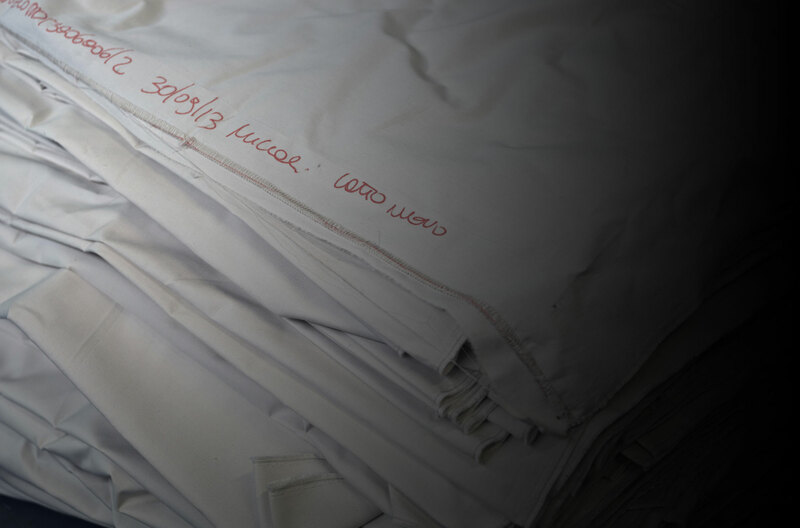 Sametex uses exclusively certified materials to provide the maximum level of sustainability. 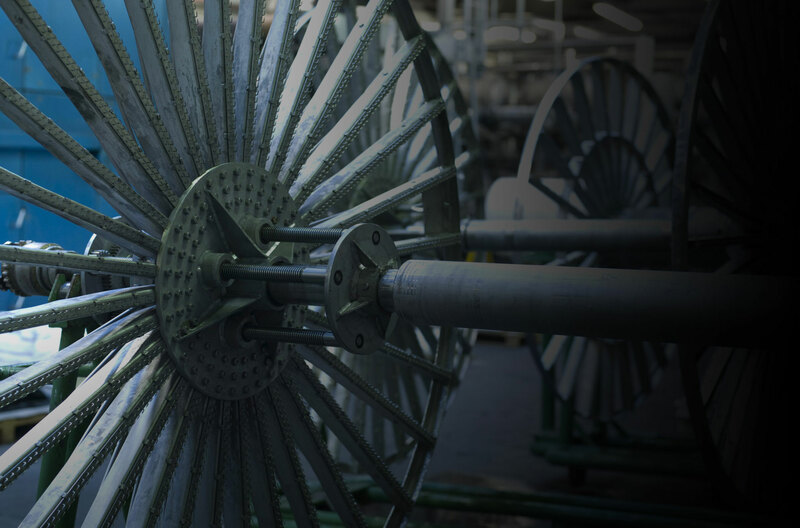 Sametex is able to skilfully integrate new cutting-edge technology with traditional textile velvet machinery, which makes its products unique and inimitable. The company boasts the latest generation of weaving looms, as well as velvet jacquard looms for creating unique fabrics with an antique quality. The dyeing mill is equipped with an extensive mix of machinery for dyeing and washing such as the new pad steam dyeing machine and methods from the past like star dyeing, a special technique used many years ago by velvet artisans to create unique products with charm and quality. 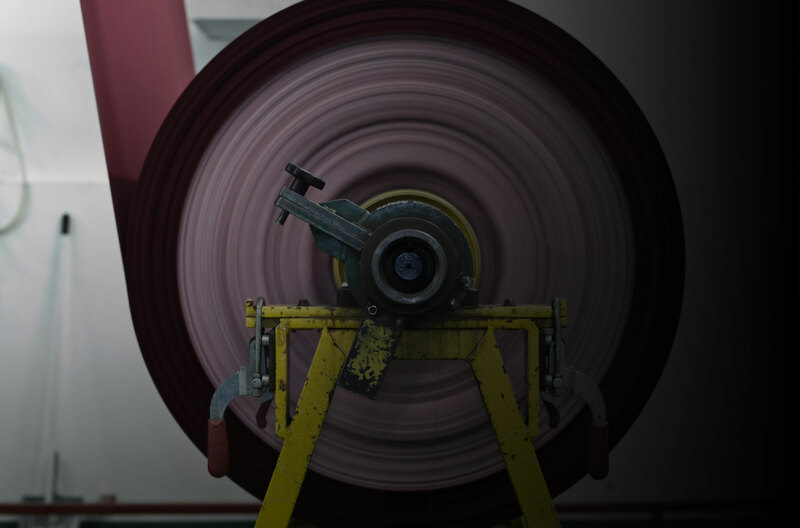 For the finishing process, cutting-edge technologies and systems are constantly renewed. They are flanked by machinery used to make other textiles in addition to velvet, which enrich the collection and contribute to making Sametex fabrics so unique. 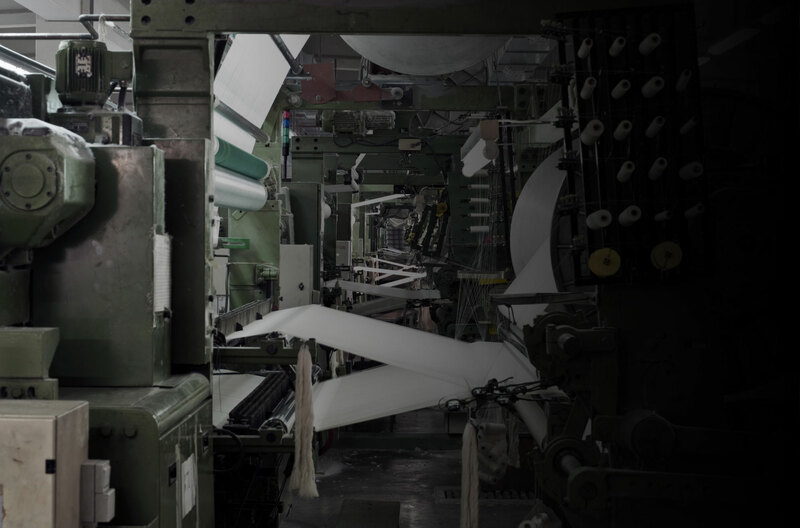 The history of the factory dates back to the year 1886 when the plant was founded by L.DeBall as the first velvet weaving mill in Kraslice, a town in the Karlovy Vary Region of the Czech Republic. Sametex was founded on 2 April 1994 as a manufacturer of velvet fabrics for the German company Scheibler Peltzer GmbH. Its history also includes major mergers with German groups like Girmes GmbH (Niedieck GmbH). In April 2013 Marzotto S.p.A. became the owner of today's Sametex spol. s.r.o. Group. The Italian textile manufacturer Marzotto is currently embarking on a path of modernisation and reorganisation of the Sametex Group’s entire production chain, pooling the group’s textile culture, know-how and experience gained over many years in the Czech Republic with Marzotto’s resources, success and reputation as one of the largest fabric production companies in Europe. SAMETEX, s.r.o., registered office Kraslice is the owner and operator of the www.sametex.cz Internet web pages. The company is authorized to execute its property rights to these Internet pages (hereinafter the Operator). The operator holds the copyright to all contents which is placed on www.sametex.cz, including the text, web design, technical drawings, graphics, and all pictures on the website, in addition to the selection and arrangement of files found on this website. The rights and obligations of the Operator and users, when using this website, are governed by these rules for using the www.sametex.cz Internet website (hereinafter the Rules). The rules are applicable to anyone visiting the website (hereinafter the User). The User expresses his/her consent to the Rules by opening any of the Operator's www pages or by using any of the information listed on the Operator's website. Publishing any of the data and information stated on www.sametex.cz, excluding this document, is not regarded as a legal act, unless stated otherwise in individual cases.